Over 11 lakh candidates will appear for the JEE (main), which has officially begun today amidst two days nationwide strike called by trade unions. 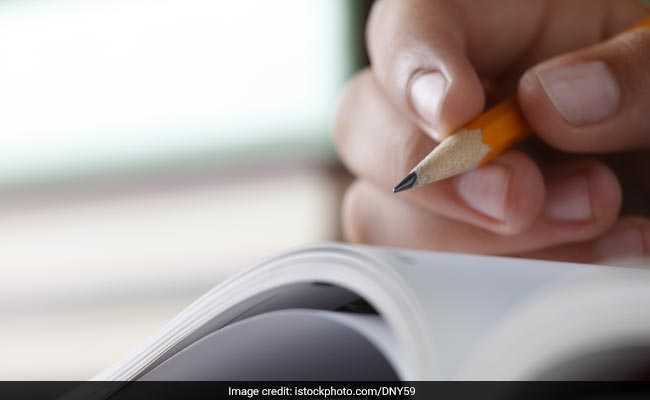 “The exams will continue as per the schedule,” an official told NDTV. “If there are any genuine cases where students could not reach the exam centre due to the bandh, we will consider the cases later,” the official added. The National Testing Agency (NTA) has started the exam, simultaneously, in 258 cities. Today 1,80,052 candidates took the architecture and planning paper at 390 centres. “In order to stop cheating using mobile networks, Jammers have been installed in all the centres. A total of about 4,000 jammers per shift in all 10 shifts have been put in place,” said the agency.